Do you feel safe in town? 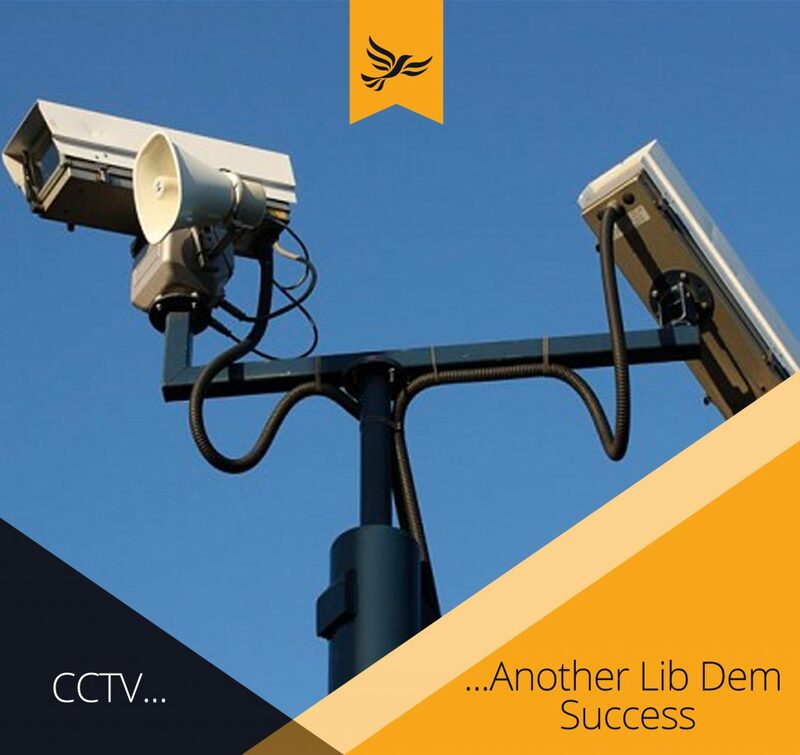 Maidenhead Lib Dems worked to get CCTV installed and saved it when the Conservatives were planning to cut it. 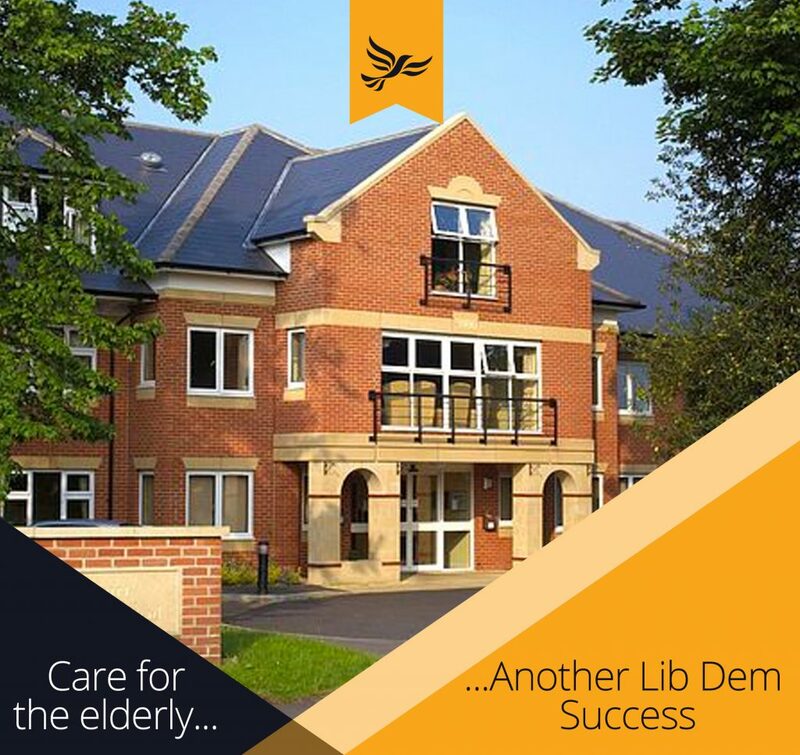 When a care home on Courthouse Road reached the end of its useful life, we knocked it down and built a state-of-the-art new one with three times as many rooms. 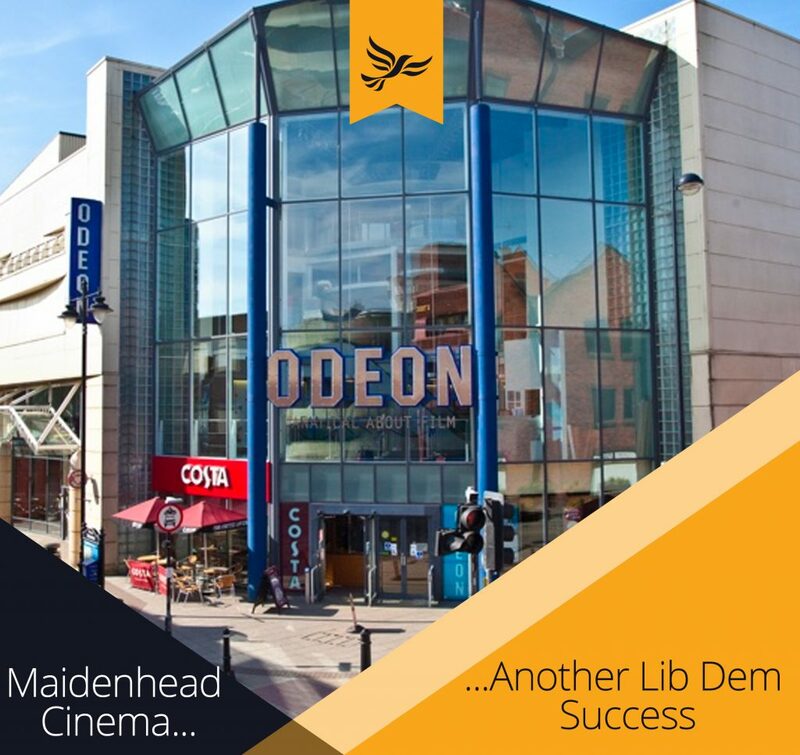 Maidenhead and Windsor Liberal Democrats developed the StreetCare team to improve our streets – get potholes fixed, graffiti removed, litter cleared. 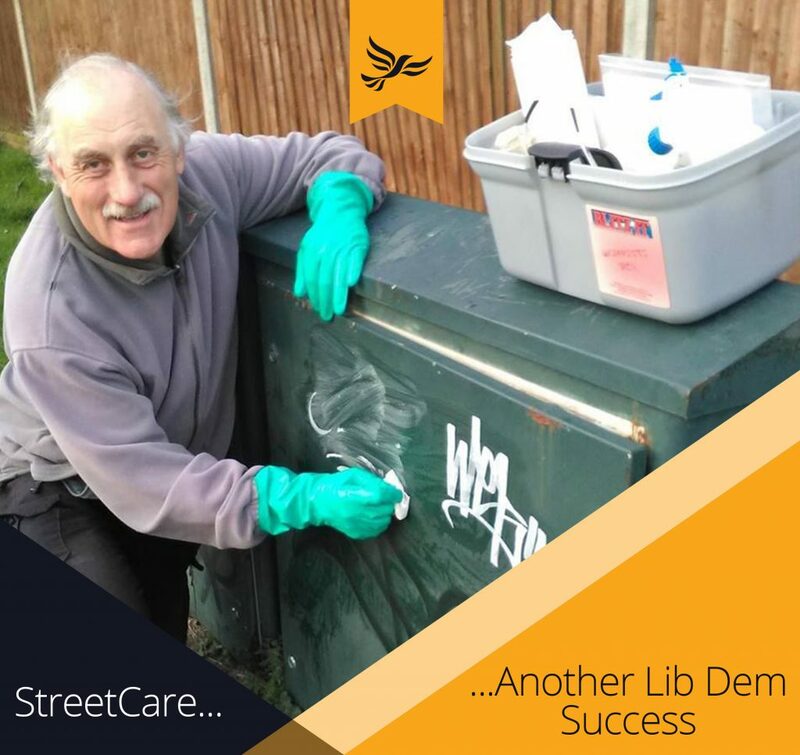 After the Tories botched outsourcing it almost 50% of residents say that street maintenance needs to be improved.